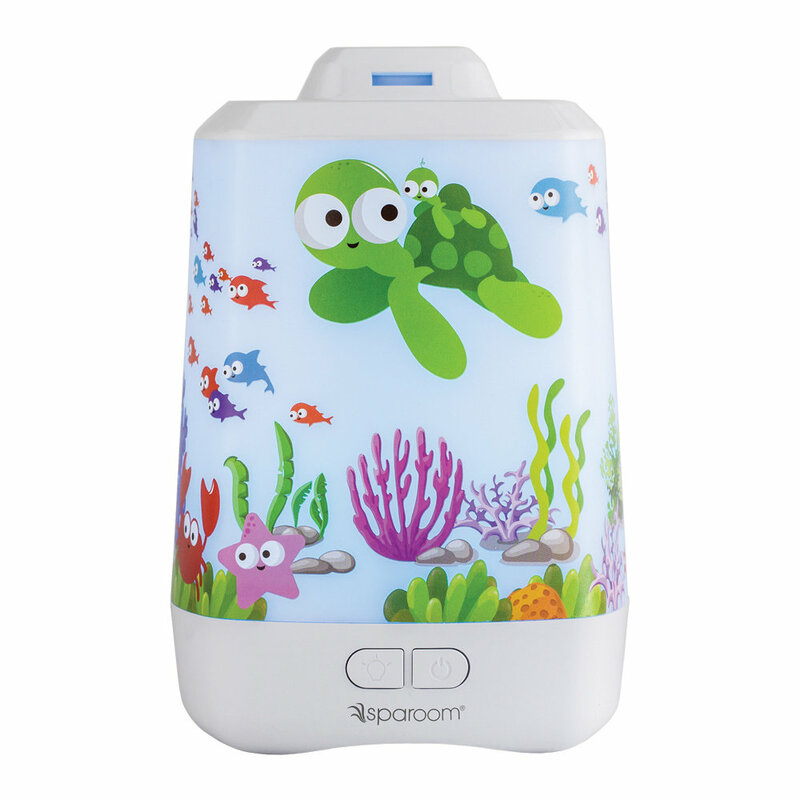 The OceanMist Essential Oil Diffuser has a combination of sensual elements that include an aquarium effect and long lasting fragrant mist. Children will be amazed by the mesmerizing aquatic show of lights. Healthy streaming mist is assured to last throughout the night and even longer with a unique variable strength control. Watch the creatures and deep sea vegetation come alive with a vibrant rotation of color.